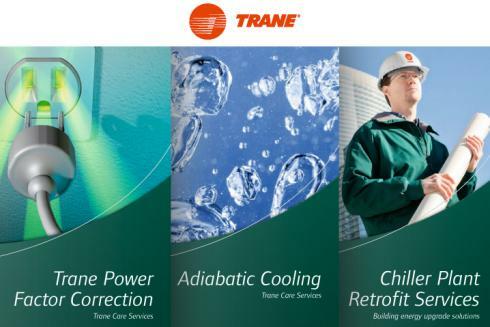 Trane offers a broad array of energy-efficient heating, ventilation and air conditioning (HVAC) systems, together with associated parts, support and financing solutions. With a wide offering of products, services and solutions across a range of customers at various stages in the buying chain, consistency of the brand identity is vitally important. 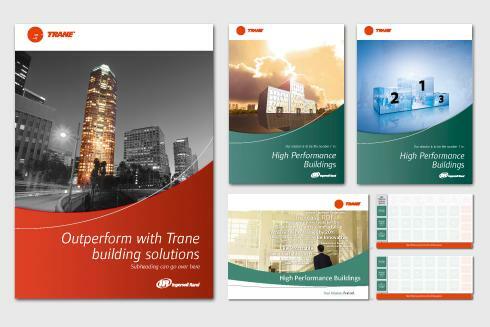 Centigrade’s vast experience of understanding, following and monitoring ensures that, whether it is a financial services folder or a presentation for a new product introduction, all material produced is clearly from the same brand.